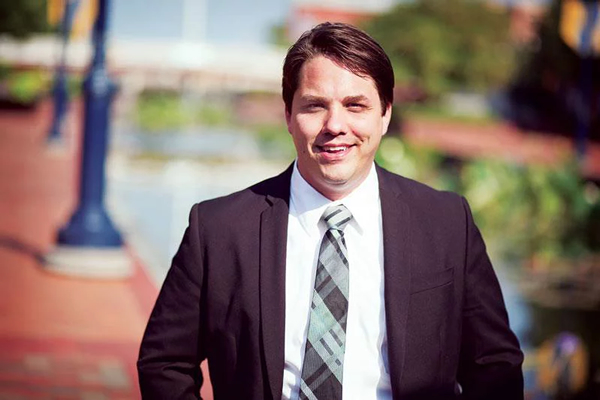 Kris Fair, general manager of New York, New York Salon and chair of The Frederick Center board, a non-profit LGBT support organization in Central Maryland, has received the endorsement from the Victory Fund in his quest to be a member of the Frederick City Board of Aldermen. The Victory Fund provides campaign, fundraising and communications support to LGBTQ candidates to increase the number of openly LGBTQ elected officials. If elected, Fair, 32, promises to continue advocating for LGBTQ priorities. The Victory Fund selected Fair because: 1) he would be the only openly gay person on the Board of Aldermen and 2) he would be the only the second ever openly gay member of the board. The primary takes place in September and the general election is in November.